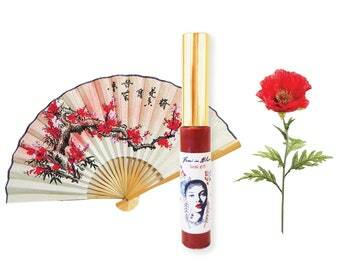 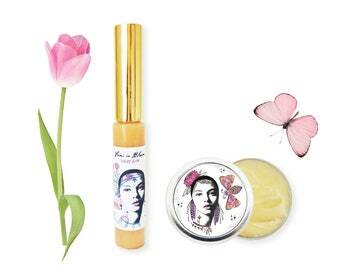 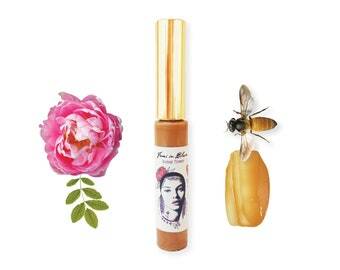 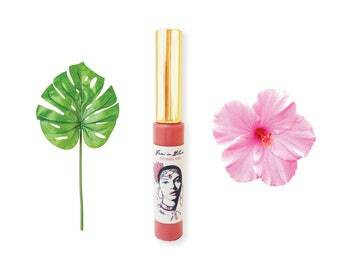 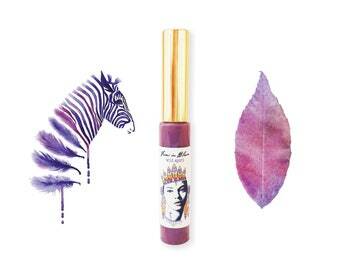 Bee Powered Lip Treatment with Raw Manuka Honey and Bee Venom! 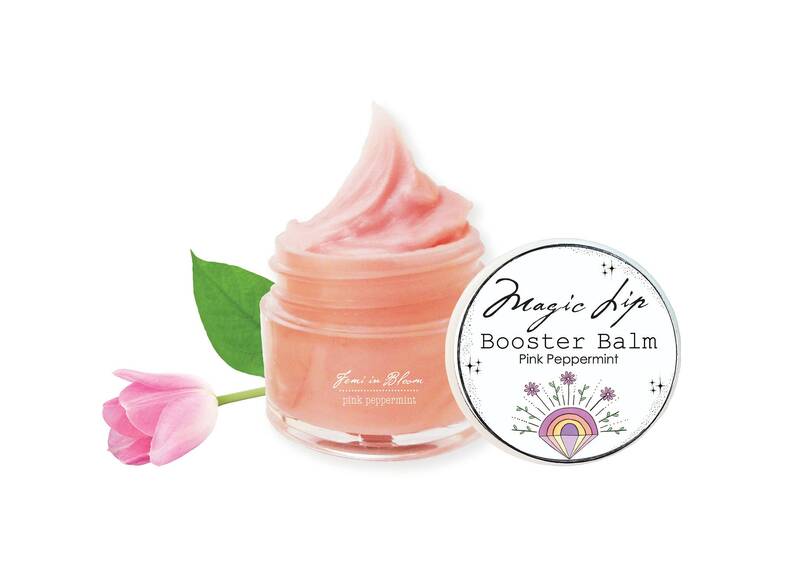 Pink peppermint balm infuses lips with nutritious vitamins and provides deep soothing moisture to improve overall health and appearance. 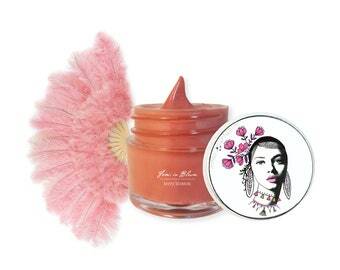 Using only all-natural, organic, botanical ingredients, softens the texture of your lips and promotes a look of visibly fuller lips with a healthy luminous natural glow. 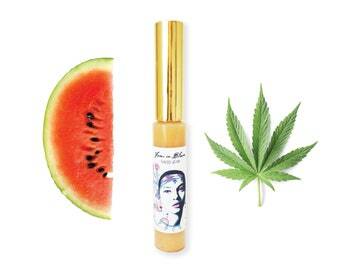 Apply as needed on lips daily; all you need is a dab and smooth in. 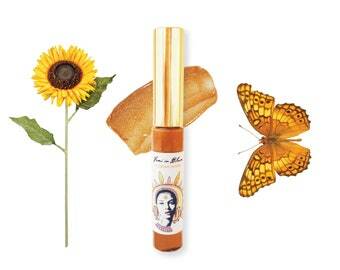 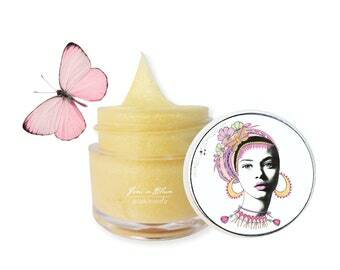 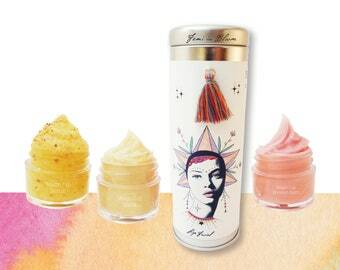 With continued use of my bee venom lip care boosters your lips will begin to transform. 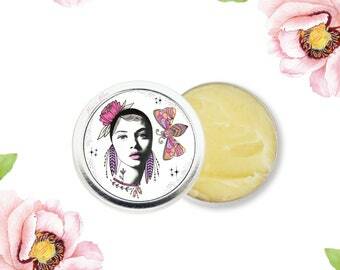 Used to help enhance fuller lips. 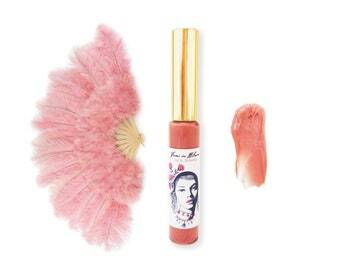 Within a few minutes you should notice your pout has gotten more prominent. 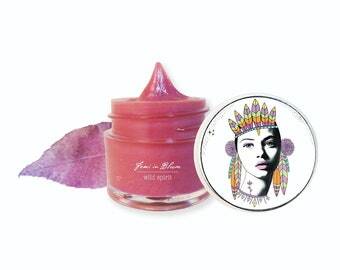 Works by stimulating blood flow, which makes it the perfect natural lip-plumping agent by bringing the blood to the surface of the lips. 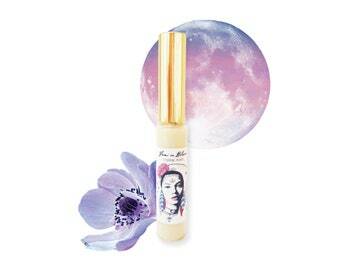 Sensitivity: You may feel a very slight tingle and cooling.